Touching Lives With God's Glory! 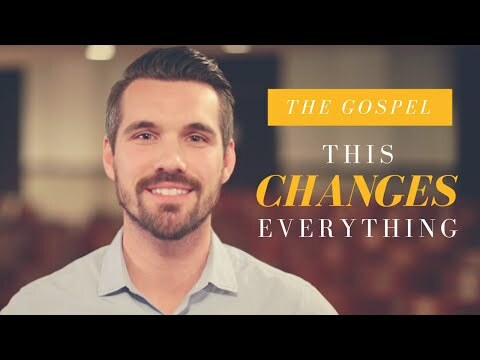 Listen to the Latest Message! Matthew 11:28 -Come unto me, all you that labor and are heavy laden, and I will give you rest. Take my yoke upon you, and learn of me. Welcome to the Father's House! Written by Webmaster on 01 January 2017 . The Father’s House Christian Fellowship is a family of believers with one heart, one mind, one voice and one vision of Touching Lives with God’s Glory while pursuing the Lord for revival in the Lehigh Valley of Pennsylvania. Our family of believers and ministry team believe that every person is an important part of God’s plan and is called to function as part of the church. Because The Father’s House believes that the church is called to be a family and not just an organization, we provide an informal atmosphere to promote genuine relationships with the Lord and with one another. We are therefore devoted to providing a “come as you are” environment where all people are accepted as they are. Whether you prefer formal dress, casual dress, or jeans and sneakers, The Father’s House is a place for all to come, worship, receive from God and get equipped to minister within the congregation and to the world. Our church services are built around a contemporary style of worship with time devoted to sound biblical teaching and personal ministry. Following each service, we encourage our congregation to spend time fellowshipping with one another and establishing loving relationships. Come Join Us for An Encounter with Jesus!! Ed and Robin have a great passion for Christ’s heart and Gods manifest Presence impacts churches, communities, and leaders, imparting freedom and a greater awakening of Gods Kingdom purpose.